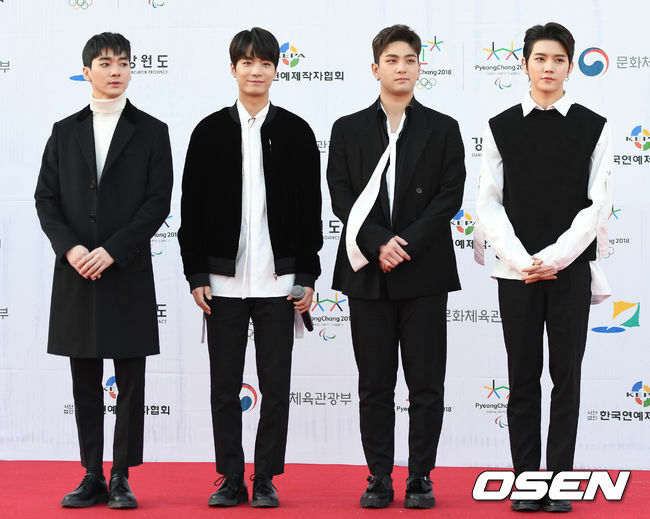 While gearing up for the comeback, NU’EST W’s JR and Baekho revealed they wrote the lyrics to all tracks in their comeback album! On June 12, Pledis Entertainment announced more details on boy group NU’EST W’s summer comeback. 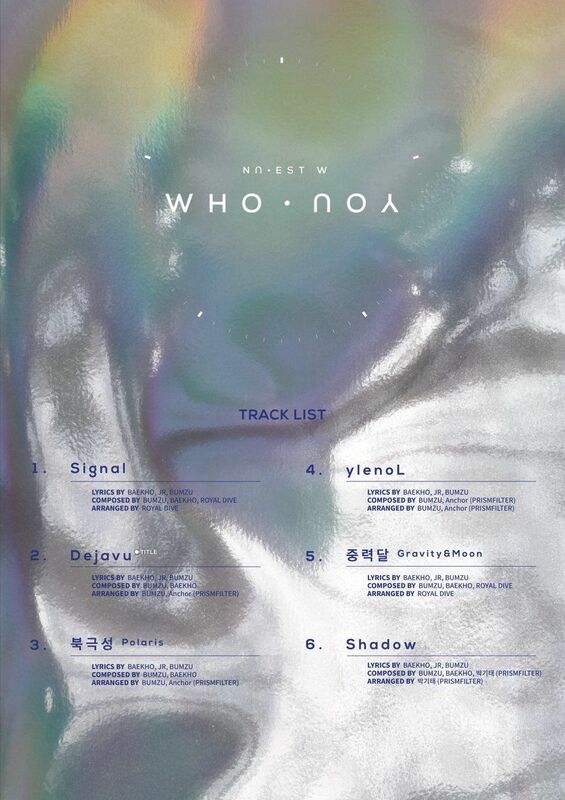 Through their official SNS account, they revealed the track list to their upcoming album ‘WHO, YOU’ and announced that “Dejavu” is the title song. Furthermore, they announced that the album will be released on June 25 at 6 PM, KST. “Dejavu” is Latin Pop, which is a music genre that NU’EST W is challenging themselves with for the first time. Besides the title song, the track list includes ‘Signal,’ ‘Polaris’ and ‘ylenoL’ (Lonely read backwards). Moreover, if you look at the track list closely, you can see that Baekho and JR wrote the lyrics to all tracks in the album. Meanwhile, fans remain excited about their return since there has been a sizable gap since their last release. Regarding the gap, Pledis told fans that the members focused and worked hard on the upcoming album preparation. In conclusion, the agency asks that fans continue to support the group with high expectation and attention.